Palynology is an important scientific field that is beneficial to various industries nationwide. A palynology laboratory focuses on the analysis of palynomorphs, or microscopic organic materials, such as pollen and spores. 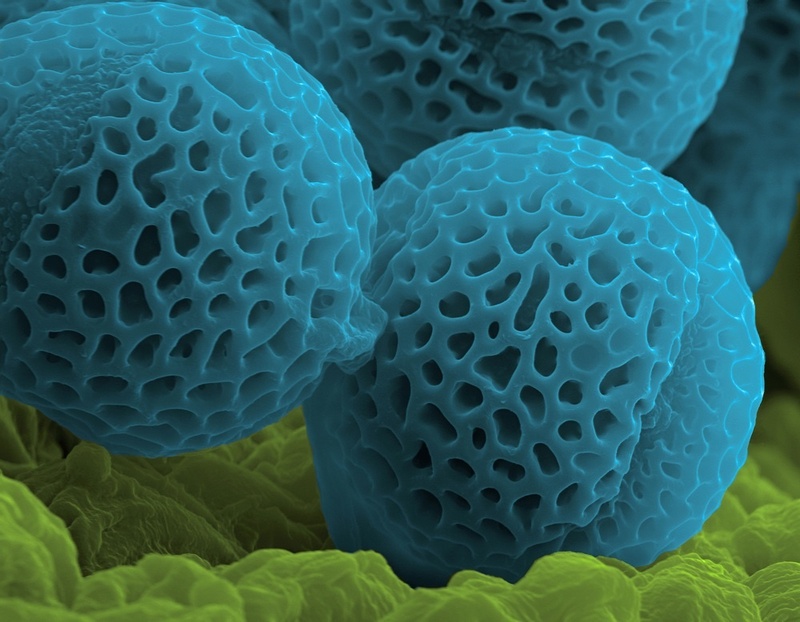 The study of pollen and spores of plant species is useful in regard to ecology, archeology, geology, paleontology, environmental science, ecosystems, marine environments, biological origin of honey, oil and gas industry, and forensic science, to name a few. The study of preserved samples of pollen and spores of plant species gives important information of past environmental systems. In the marine environment, water depth, temperature, and salinity teach us about past wildlife and how it has evolved. In water, palynology can determine the presence of specific pollutants, such as pollen, spores, and minerals and sediments. Honey comes from bees, bees make honey from pollen, and pollen comes from flowers and other plants. Pollen from certain plants, such as mesquite, buckwheat, tupelo, or citrus trees, produce honey that demands a higher price on the market. Are you aware that the pollen and nectar from some plants are toxic to humans? Honey must be monitored to identify the toxic sources to keep them out of the market. Palynology lab services can be instrumental in helping solve homicide cases. If a body is disposed of in a particular location, the trace evidence of pollen and spores on the victim could reveal the potential location of where the person was killed, as opposed to where it was found. This has become a common application in the criminal justice system. A 17thcentury naturalist, Nehemiah Grew, was the first person to realize that pollen was how plants reproduce. Palynology includes more than pollen and spore analysis. This field of study also includes marine planktons, microfossils, and other microscopic remnants from about 300 million years ago. Plant evolution and Earth history are studied. The field of palynology has been vital in understanding how landscapes change over time, wetlands dry up into fields, and how fields turn into woodlands, and can accurately analyze samples from any geographical area or time period.